In a recently interview with Sony Japan by dpreview, dpreview said that the recently released Nikon D850 (Amazon/B&H/Adorama) 45.7MP full frame DSLR camera’s image sensor is made by Sony, because any manufacturer can approach Sony Semiconductor and ask for their own design requirements, the Nikon D850‘s sensor has BSI-CMOS or dual-gain technologies that Sony cameras’ sensor has. Although Sony tends to hold its proprietary sensor technology for its own cameras for roughly two years,3 it publicly discloses sensors that are available for sale and their underlying technologies. This allows other manufacturers to integrate Sony sensors into their own products. 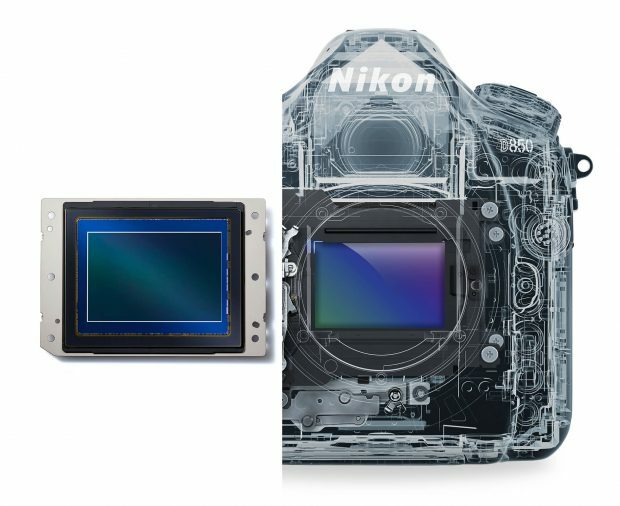 And this is where it gets interesting: any manufacturer can approach Sony Semiconductor and ask for their own design requirements, often building on Sony’s own sensor advancements that are made public (take full-frame BSI-CMOS or dual-gain for example, two technologies found in the Nikon D850). But if an OEM does so, Sony Semiconductor is not allowed to communicate any intellectual property it gains to Sony’s camera division. No reason to… nothing earth shattering.